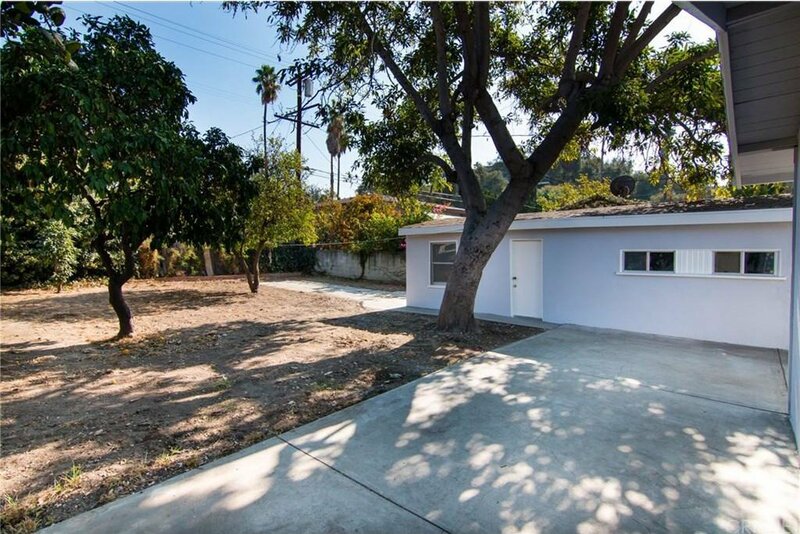 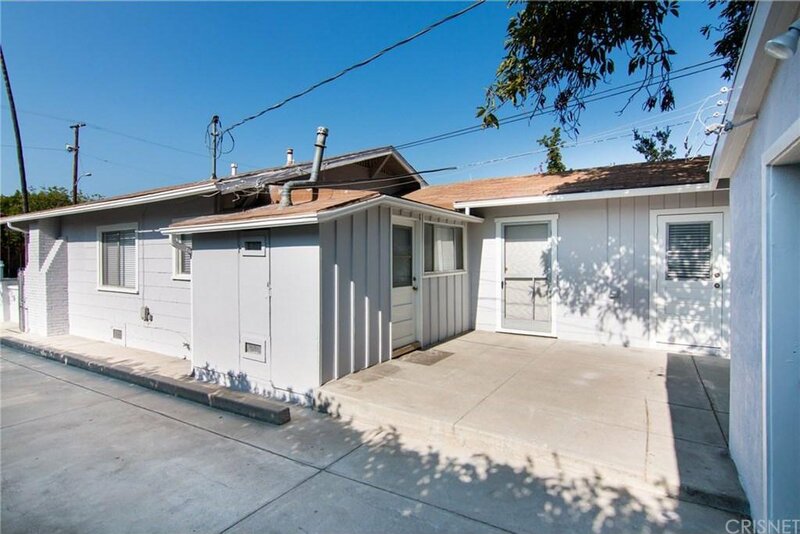 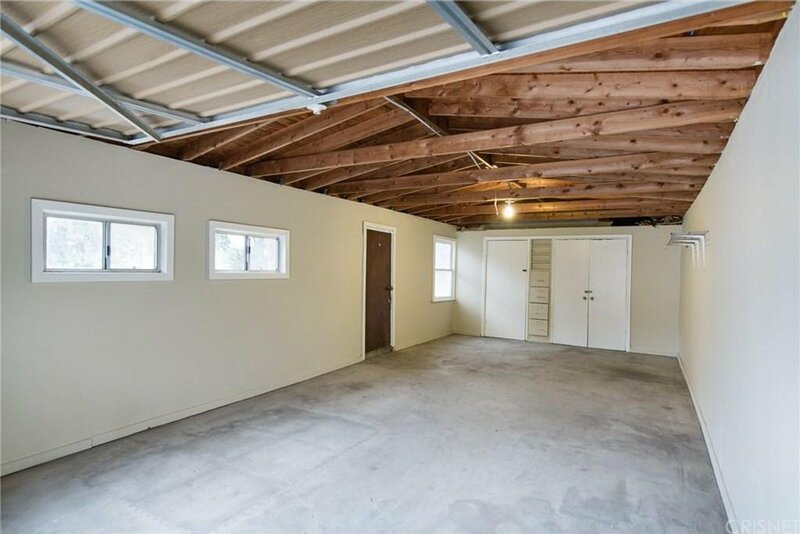 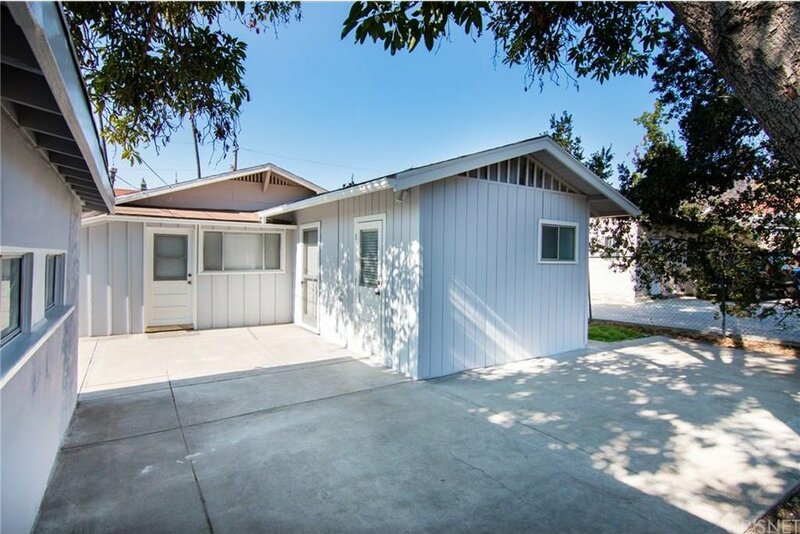 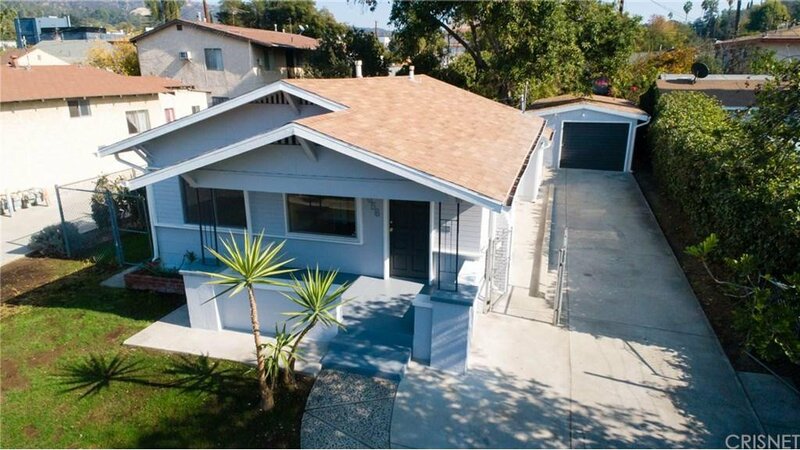 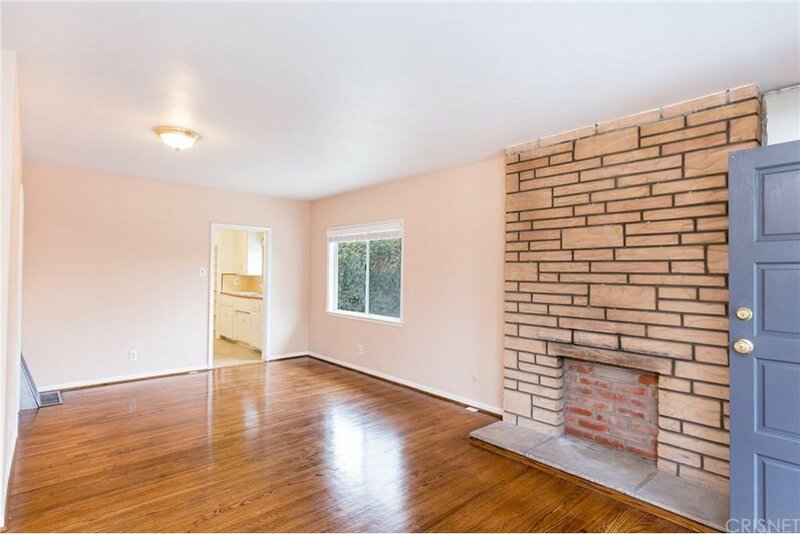 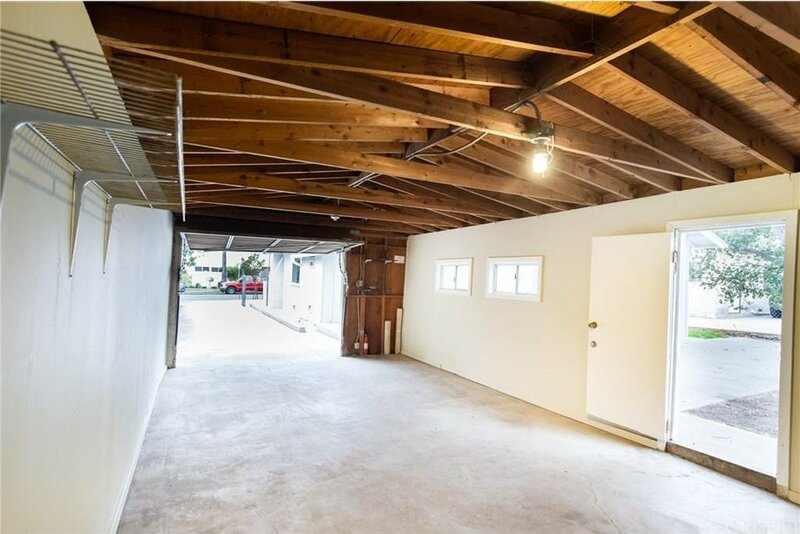 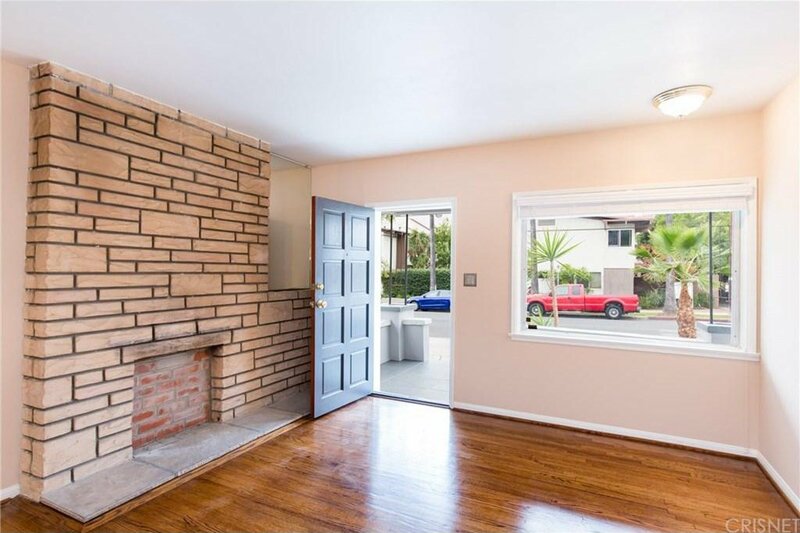 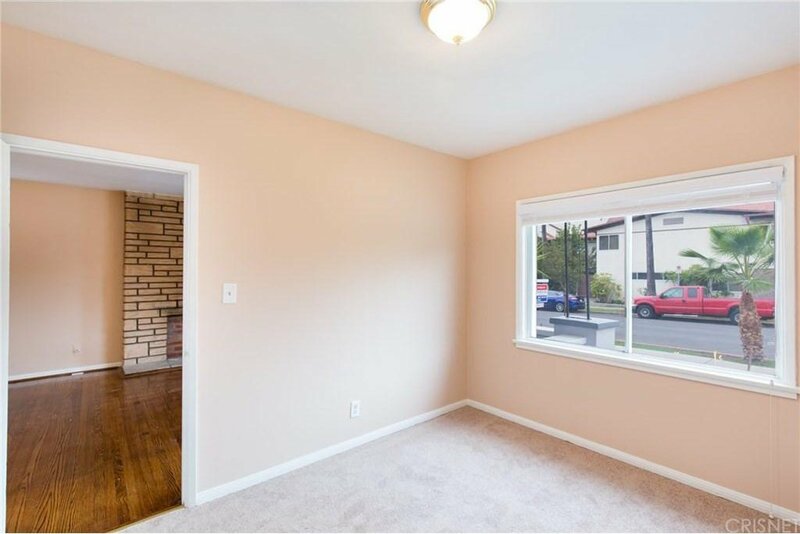 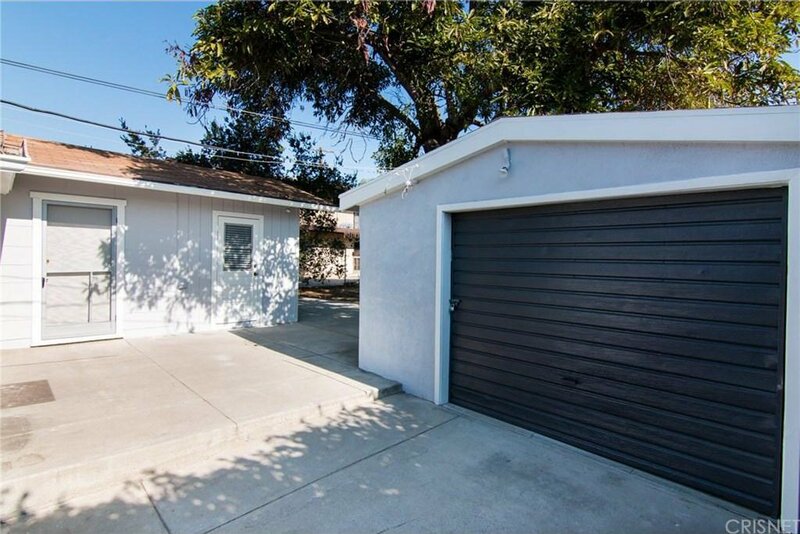 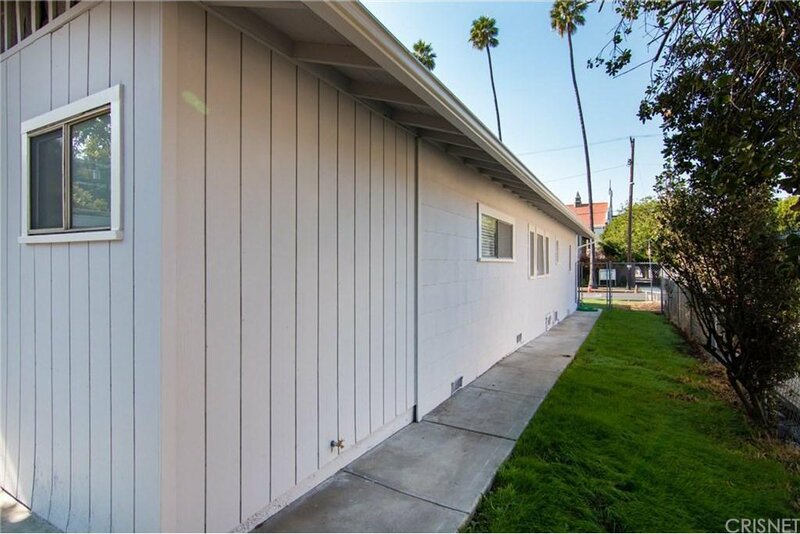 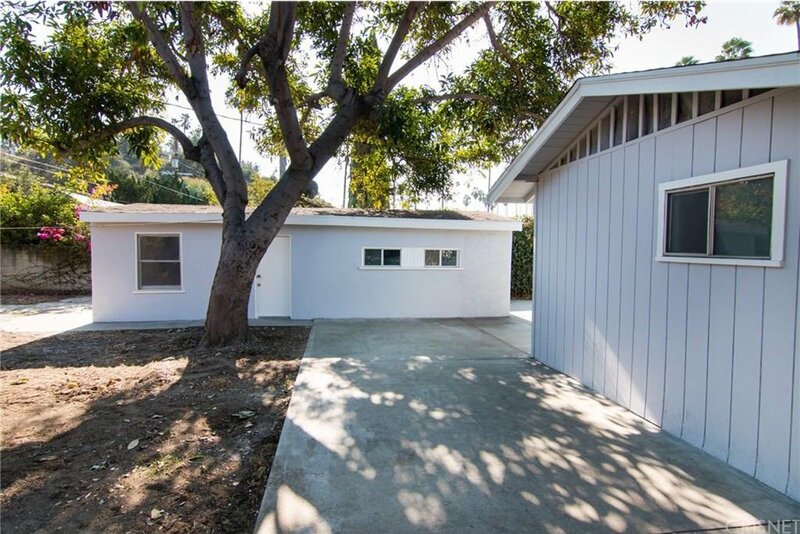 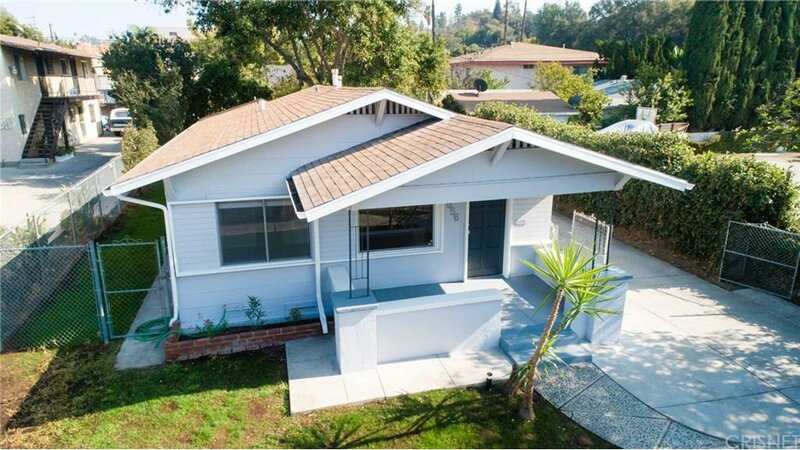 Amazing opportunity in Eagle Rock to own a beautiful Single story Craftsman home with 3 bedrooms, 2 baths, an extremely oversized 1 car detached garage, an inside laundry area, and a very nice 7,300 sq. 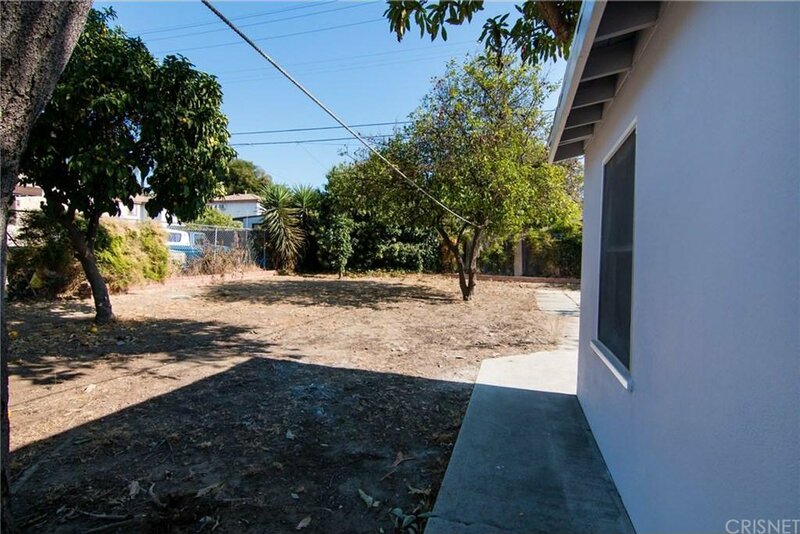 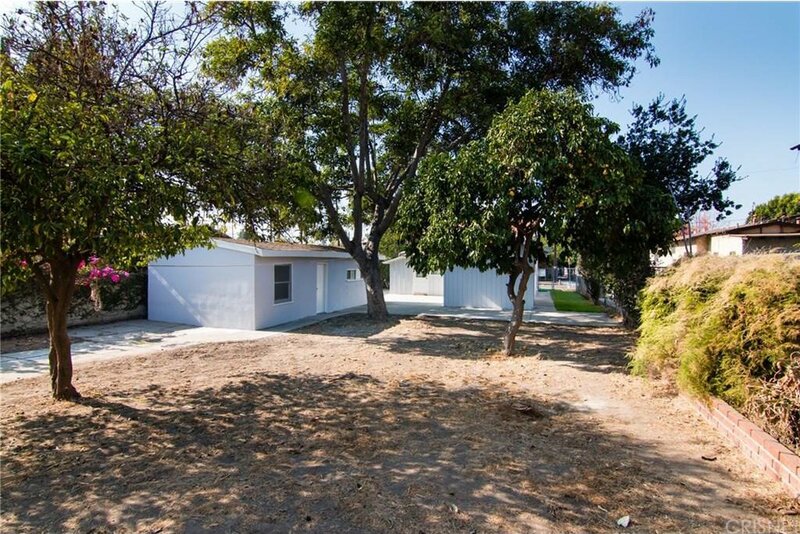 ft lot with RD 1.5 Zoning that is permittable for 4 units. 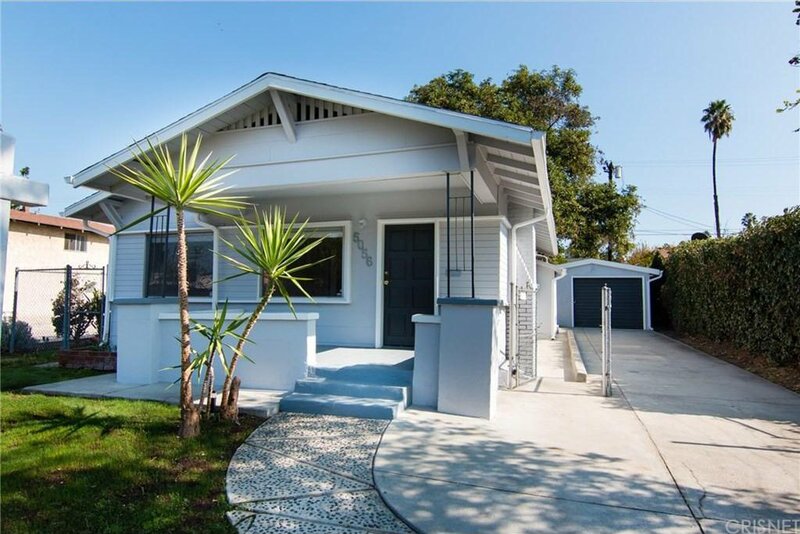 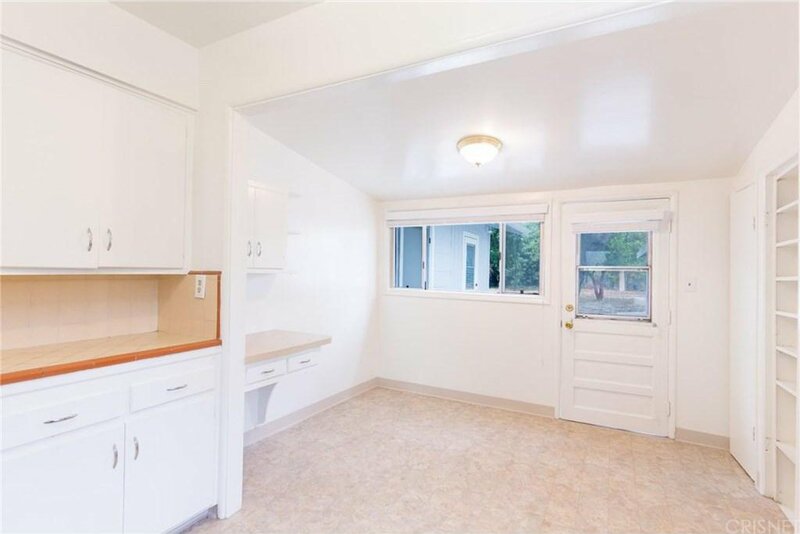 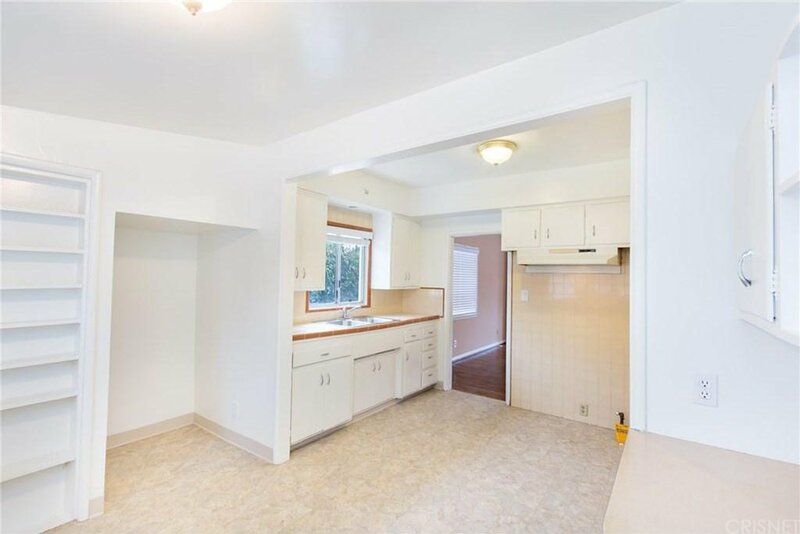 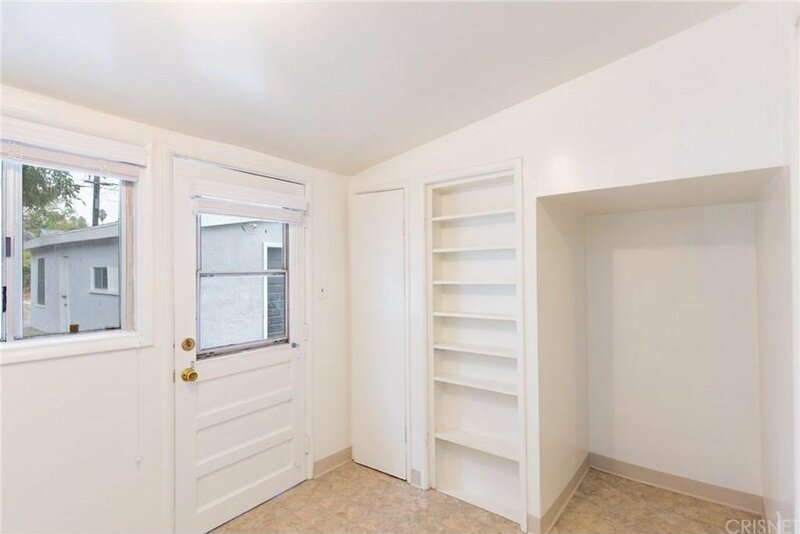 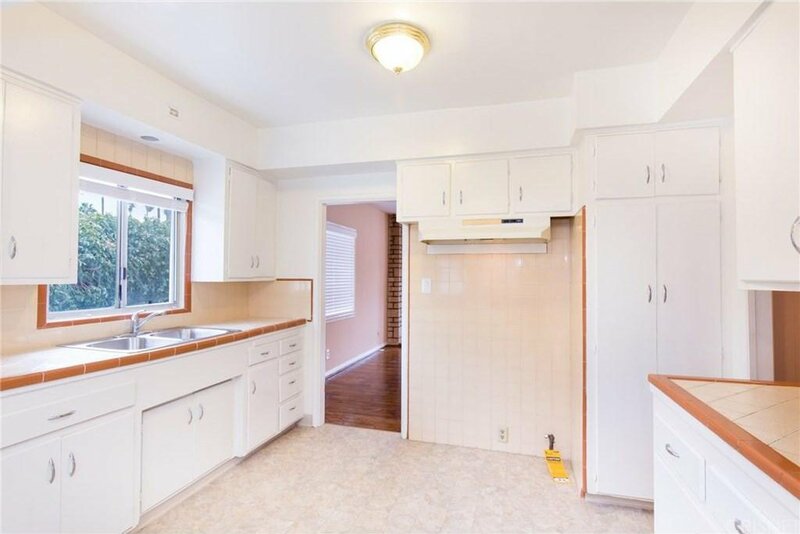 With new fresh exterior and interior paint this home has unbelievable charm and character. 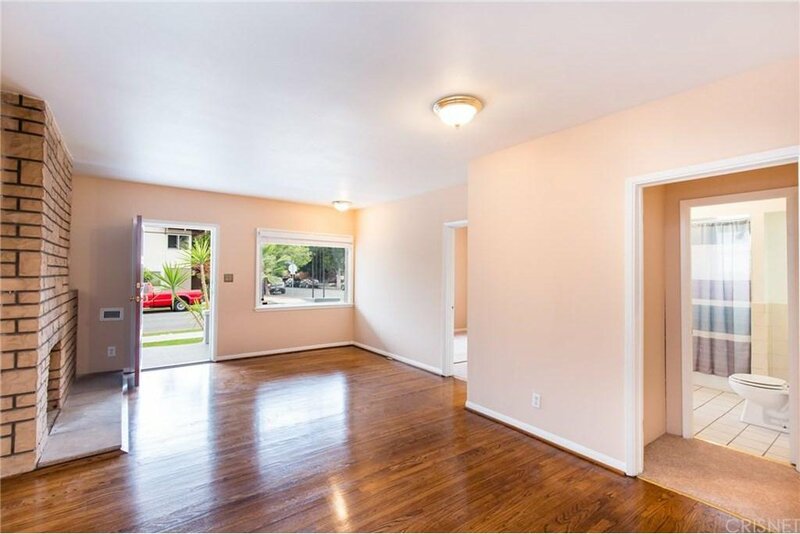 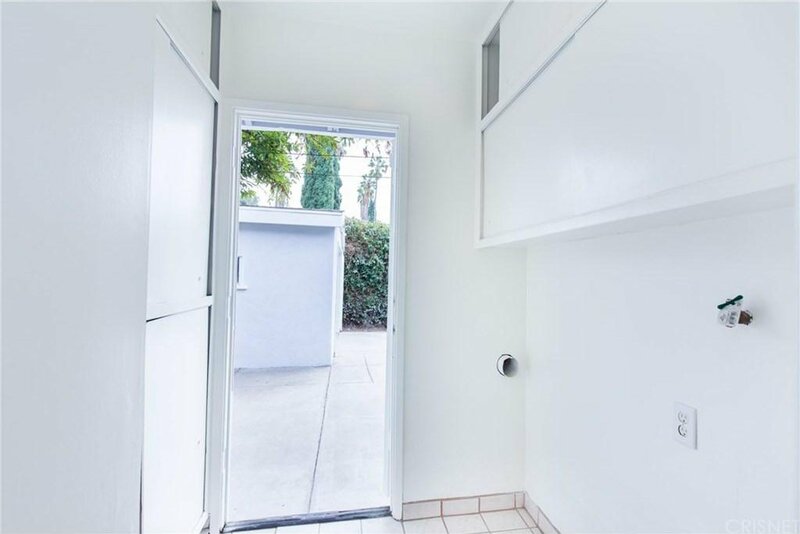 At entry there are hardwood floors in the main living room, an extremely light and bright kitchen with a breakfast nook, storage closet/ potential walk in pantry, and a doorway leading directly out to the backyard. 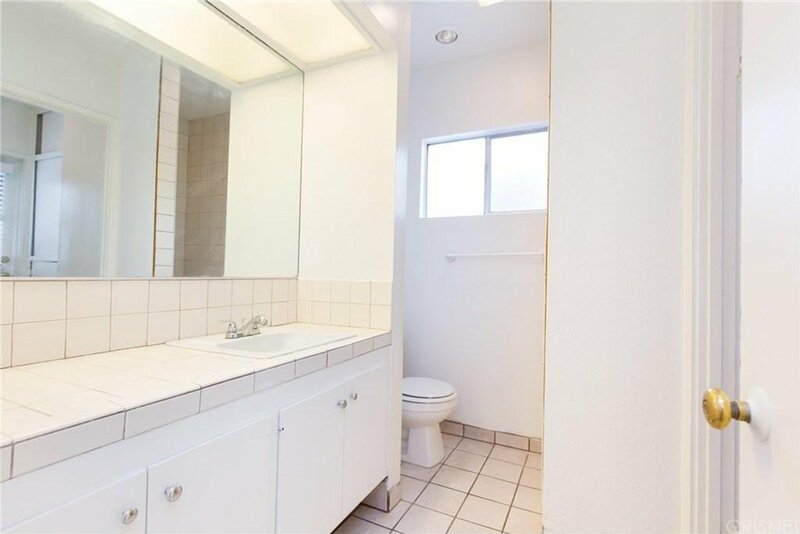 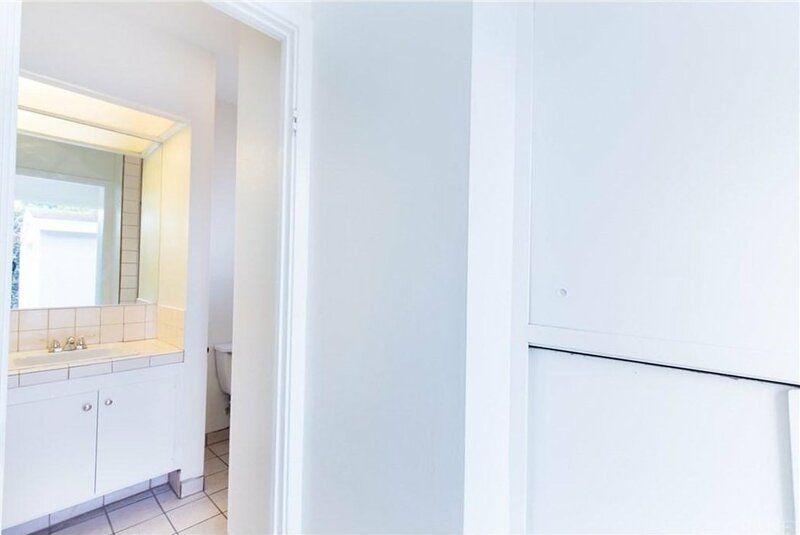 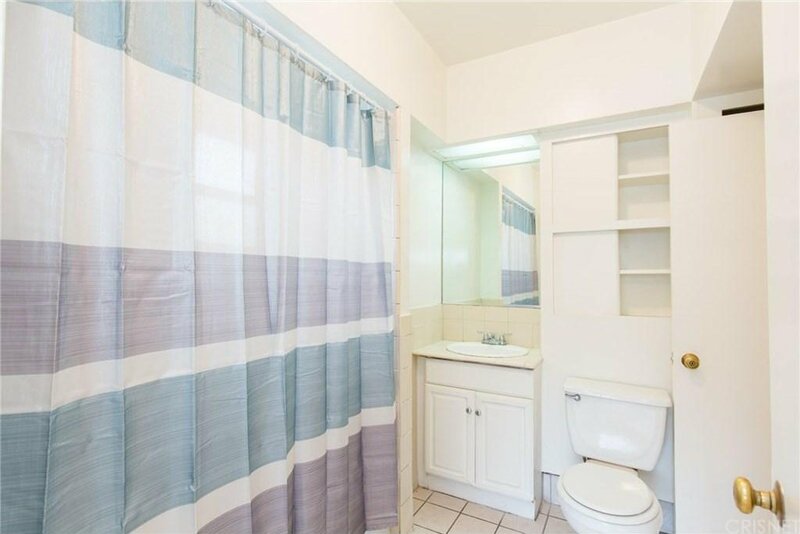 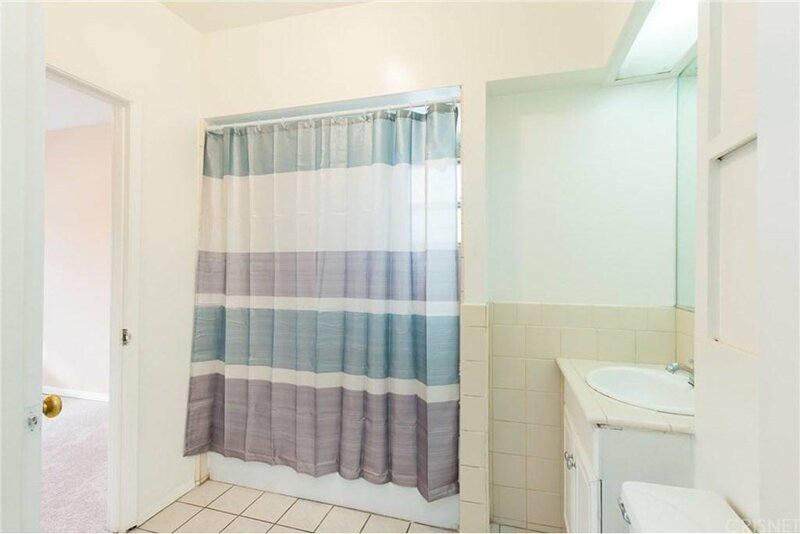 There are 3 bedrooms, 2 baths, including the spacious master bedroom/bathroom suite with vanity area and a tiled shower enclosure. 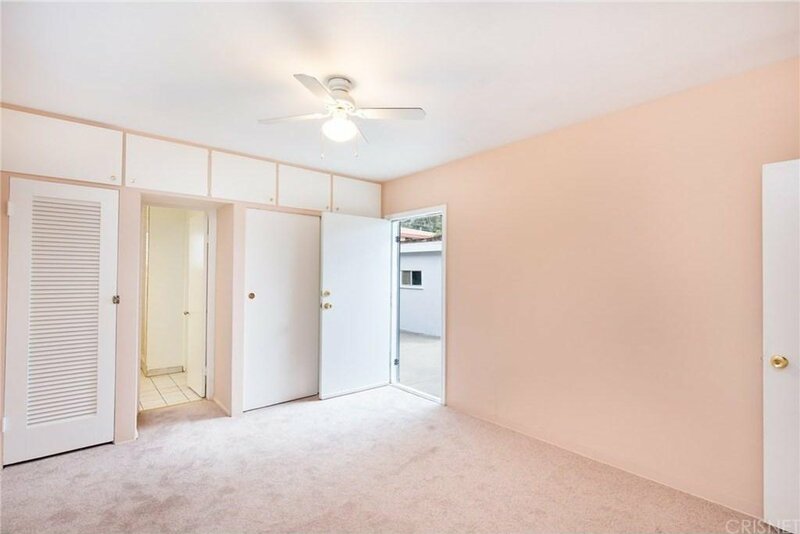 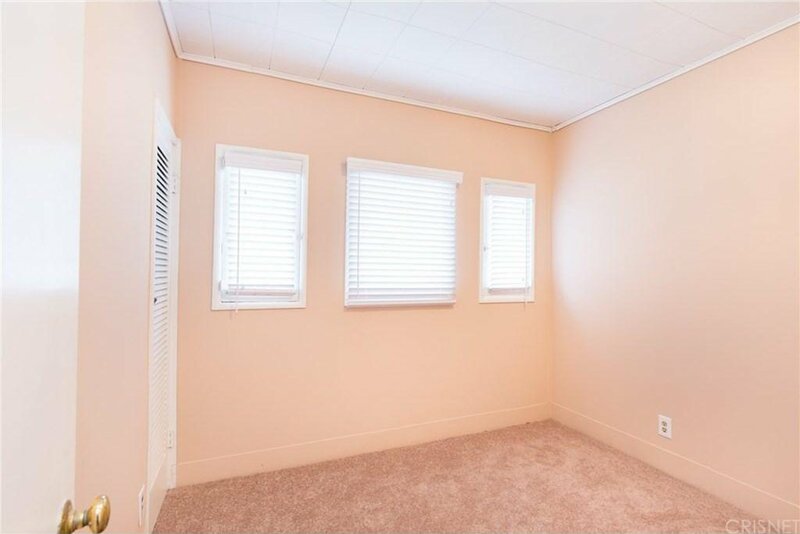 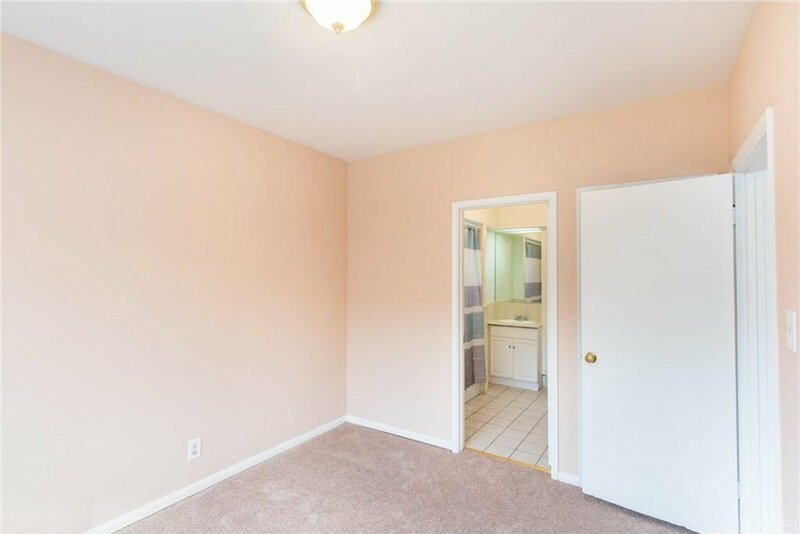 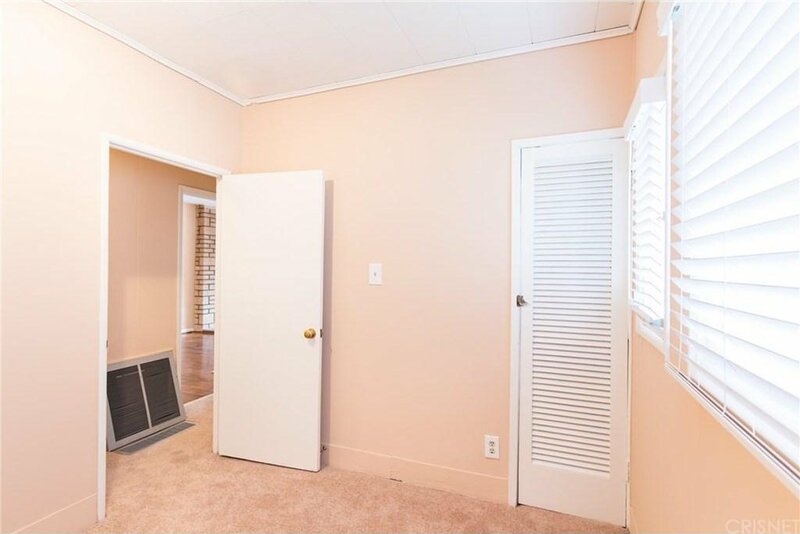 All bedrooms and the hallways have brand new carpet. 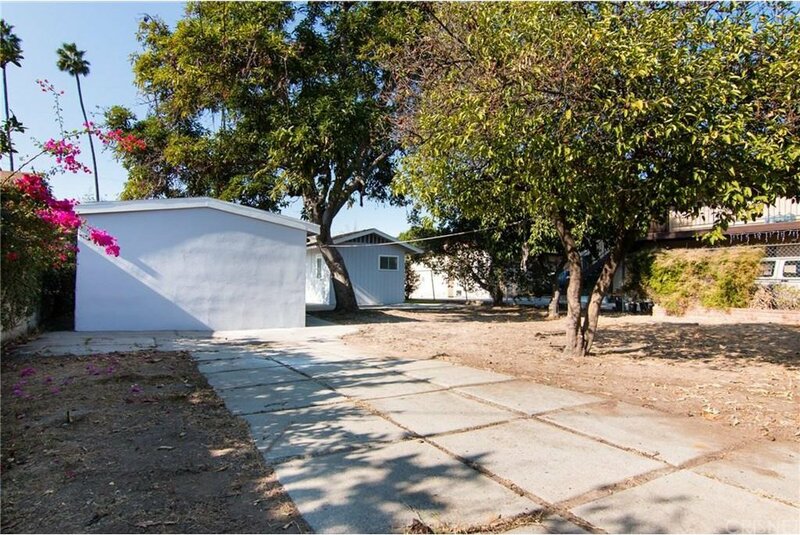 The backyard is a great selling point with this property having one of the larger lots you will find in the neighborhood and the best part is that it has room for you to entertain, add-on to the property, or build a guest house. 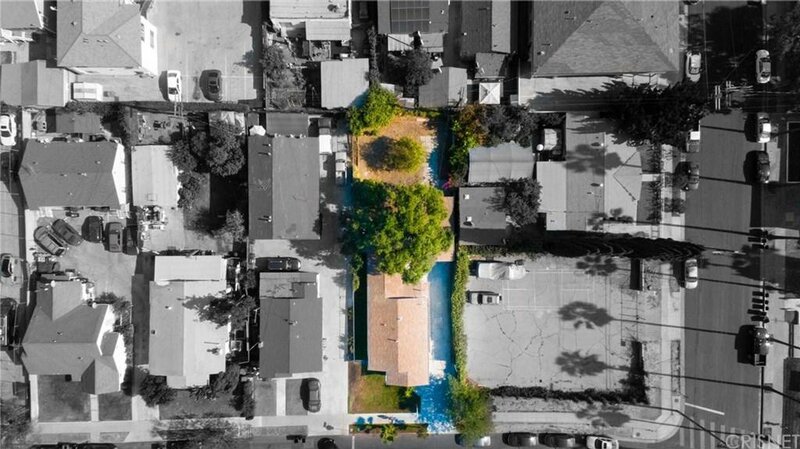 Located less than 1 full block off of Colorado Blvd., this property is close to everything and just a great place to call home. 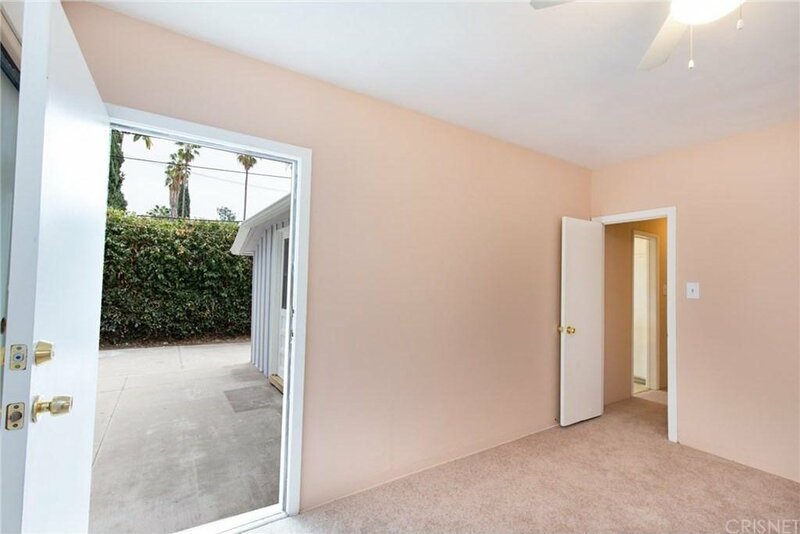 Courtesy of RE/MAX of Valencia, Brian Melville - CA DRE#01495197 Selling Office: Keller Williams Beverly Hills.